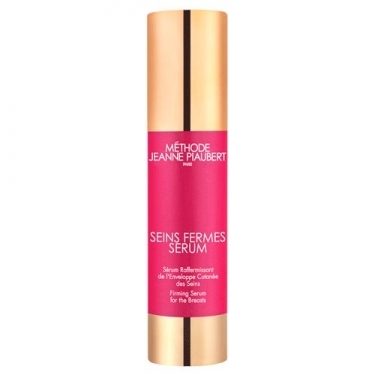 DESCRIPTION: Seins Fermes Sérum Raffermissant from Jeanne Piaubert is a concentrated serum of active ingredients that can firm and tone your bust thanks to the powerful and high performance Memory Form complex. Not suitable for women who are pregnant or breastfeeding. Apply morning and evening for 4 weeks.